Apple is about to release the public beta version of iOS 12.1. 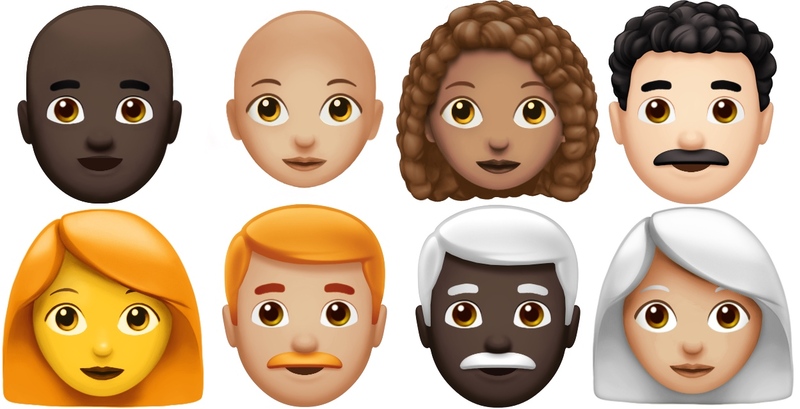 And before everybody freaks out, the company announced that this update will feature new emojis — best feature update ever. In other words, Apple is releasing its own take on Unicode 11.0 emojis. Other devices and major services will soon all support the same emojis, but with a different design. 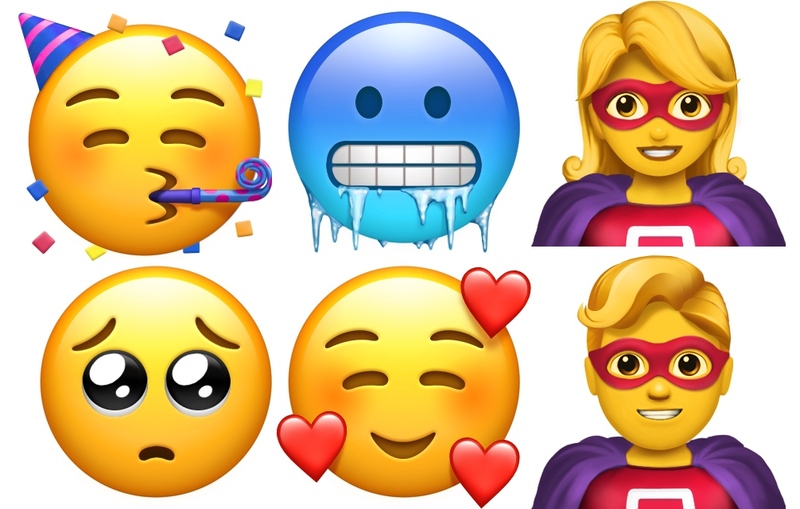 Apple already previewed some of these new emoji designs back in July for World Emoji Day. So here’s what you should expect. As always, you’ll be able to find five skin colors in addition to yellow, and all characters come in male and female variants. The Unicode 11.0 specs said that vendors should add "curly hair" emojis. But it looks like Apple concluded "alright let's put a ’stache on that face!" As for everything else, you’ll find a new emojis for outdoor accessories, such as luggage, compass and hiking shoes. 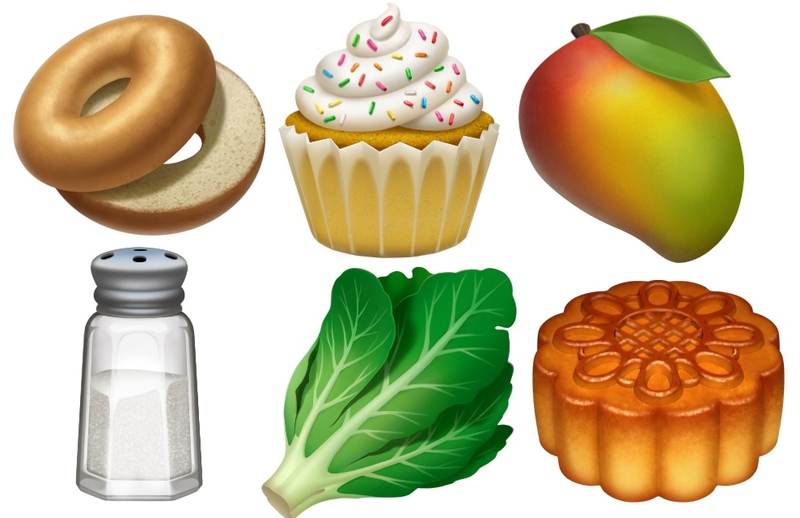 On the food front, you’ll find bagels, salt, cupcakes, leafy greens, mango, moon cake, etc. 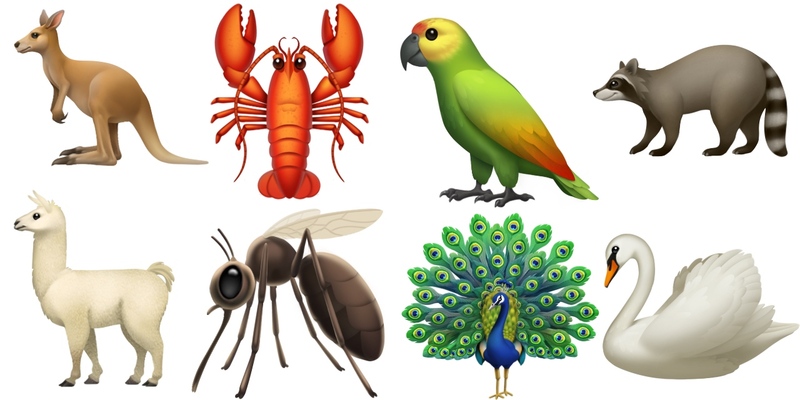 And when it comes to animals, there’s finally a mosquito emoji as well as new llama, swan, raccoon, kangaroo, lobster, parrot and peacock emojis. Every time I’ve written about emojis, the number one comment has always been about red hair. It took a few years but red hair people, the Unicode consortium has finally heard you!